All year we have watched Brad and Angelina’s brutal custody battle like a bad ping pong game, unsure of what move the other side will pull next. The once fairy-tale like romance between the stars and fizzled out, leaving a messy legal battle over custody and alimony as it relates to their six children. Although it seems the once power couple wishes to keep things as private as possible, events and allegations have been made in the press that definitely airs Pitt and Jolie’s dirty laundry. 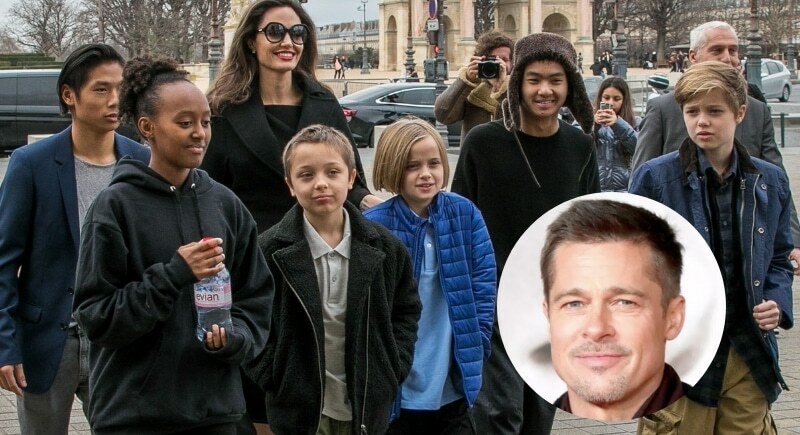 In November 2018, it seems Brad and Angelina were able to come to an agreement for joint physical and legal custody of all their children, except for Maddox who, at age 17, can choose for himself where he wants to live. There is still the disputed matter, however, of Brad’s alleged loan to Angelina of $8 million with no repayment on her side, and of the allegation that Pitt does not help raise the children in any monetary manner. This once powerful, diverse and happy family must now pick themselves up from the ashes and find a way, anyway, to move forward.